The symbol of peace, youth and happiness; the ancients believed that aquamarine is a mermaids’ gemstone brought to the land from their treasuries. 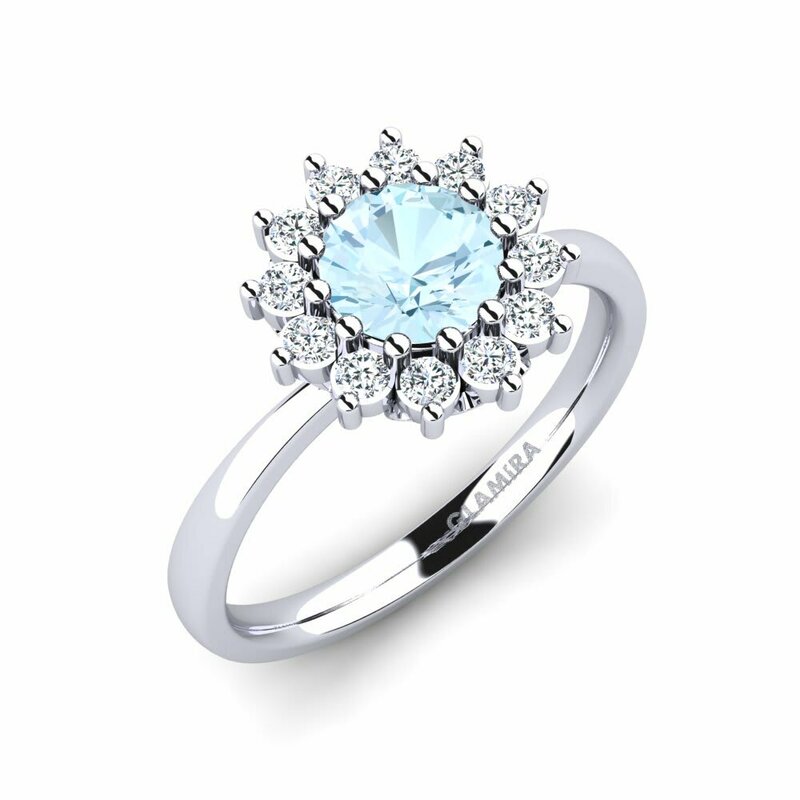 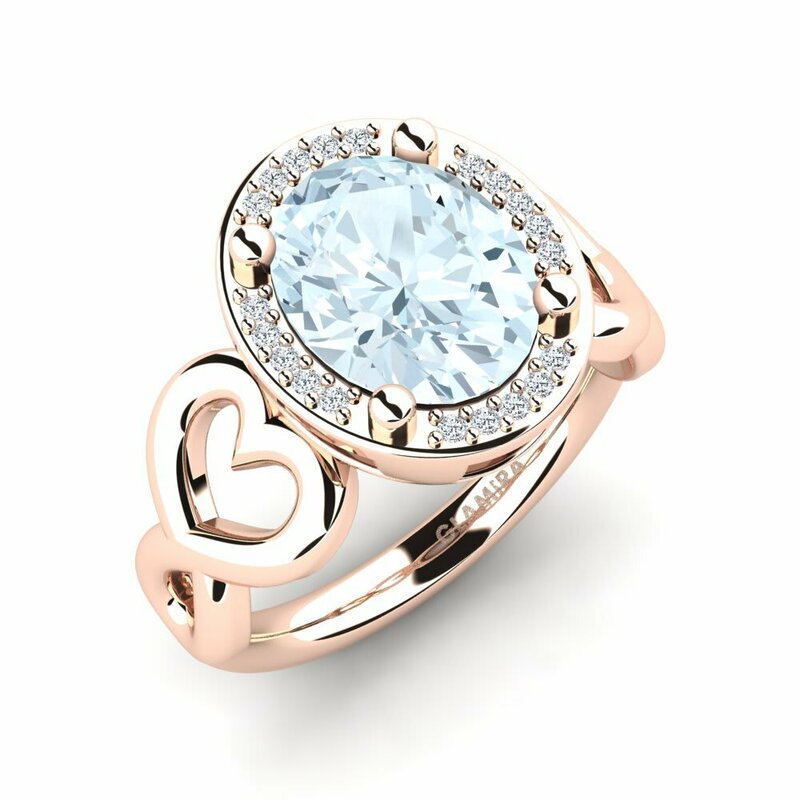 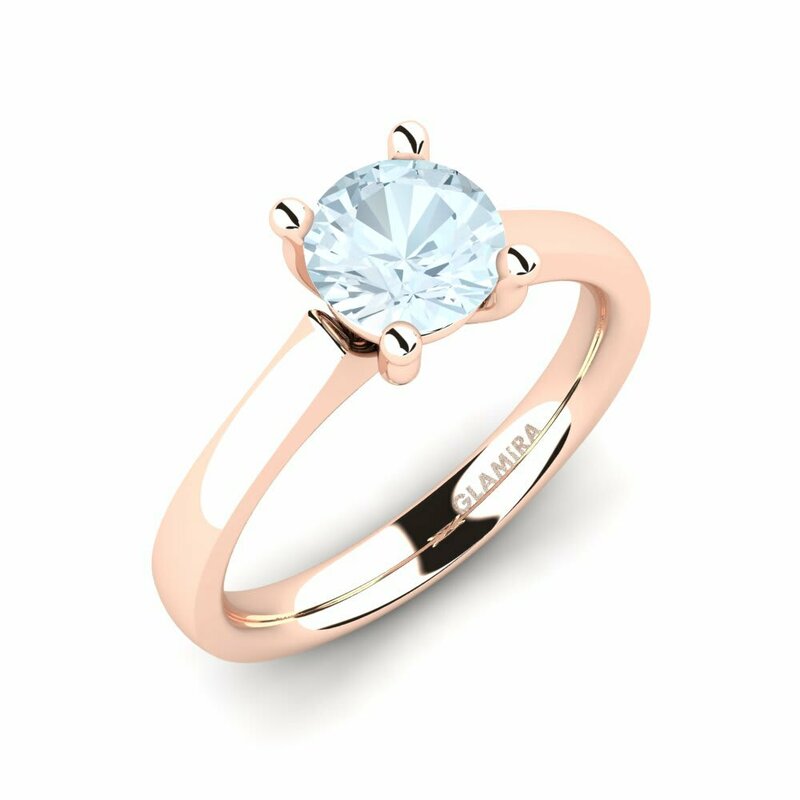 GLAMIRA’s unforgettable collection of aquamarine rings will recall you a frozen sea drop on your finger. 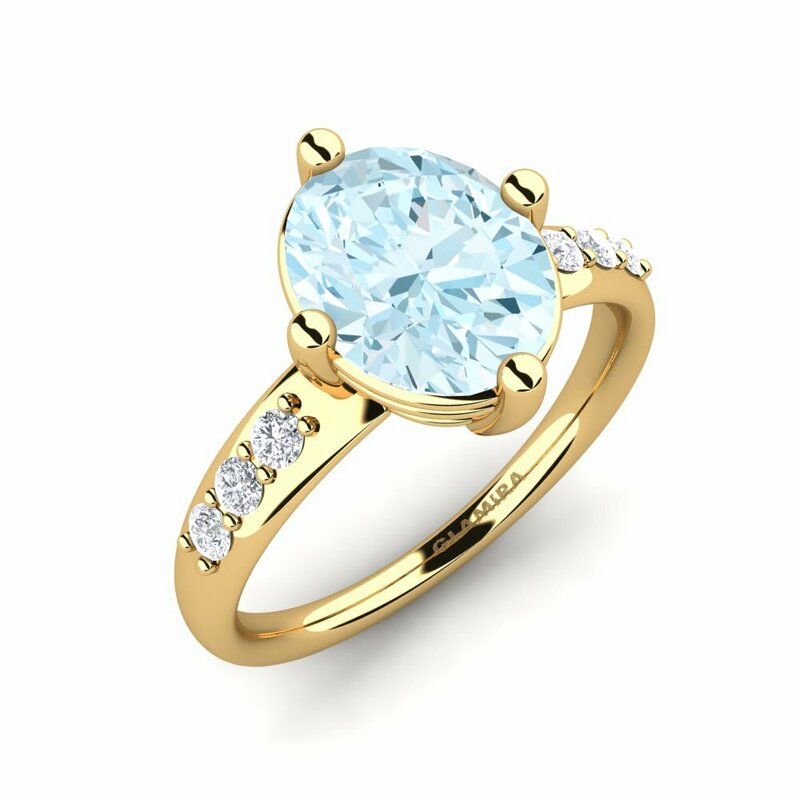 Customize your ring using various colours, alloy values, or combine it with diamonds or other gemstones to feel the fresh stir of warm sea wind on your hands. 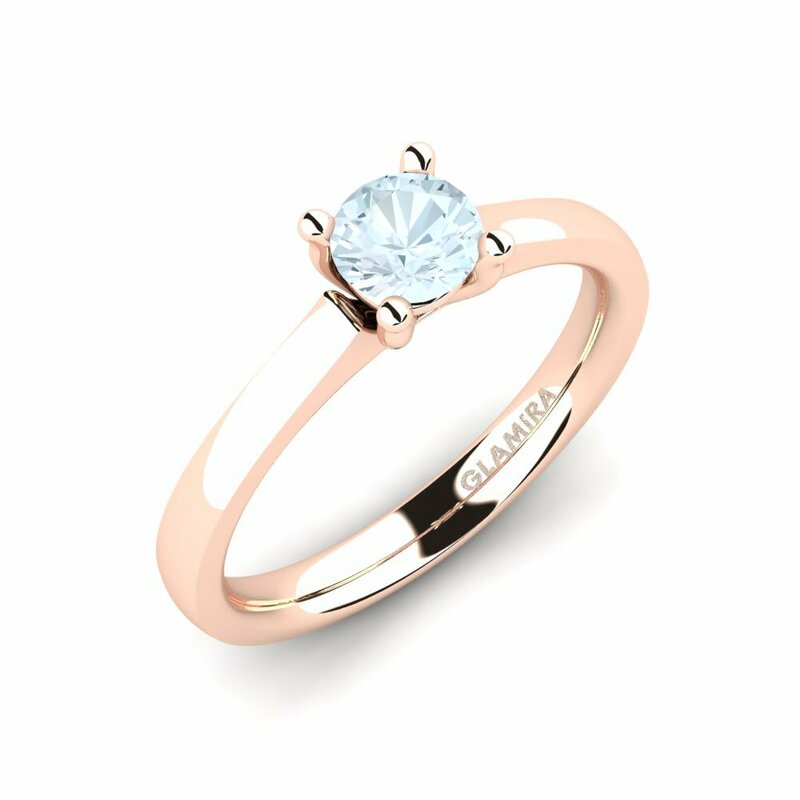 Visit our online jewellery store and enjoy your shopping without stress.